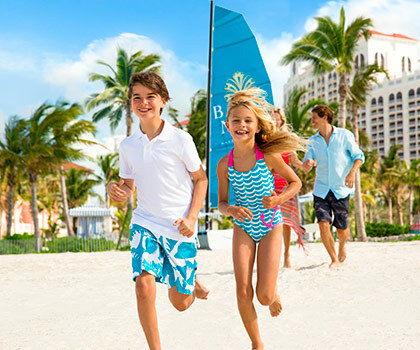 Baha Mar offers the ideal Bahamas family vacation—one that perfectly balances fun for the kids with pure luxury and relaxation for adults. Families will make spectacular memories together as they play in crystal waters, get up close to incredible wildlife, and revel in all the beauty of Cable Beach. Welcome to an unforgettable, interactive wildlife experience for the whole family. You’ll get up close to nurse sharks, stingrays and sea turtles, as our expert staff members entertain and inform you about conservation and local marine life. 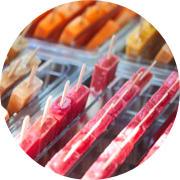 Baha Mar offers a huge variety of flavors to please every guest, right down to the smallest—and pickiest—diners. See our delicious kid-friendly options here. Kids will hear from experts as they learn to spot a variety of vibrant tropical birds at Baha Mar’s aviary.Photo opportunities of smiling faces during the seed stick feeding! Experienced, fun-loving Explorer Counselors entertain guests ages 3-12 with an array of exciting activities, wildlife encounters and games—while their parents do some exploring of their own. Kids can learn about tropical marine and land animals, through animal-themed art projects and games, as well as thrilling hands-on wildlife experiences at The Sanctuary. Kids will hear from experts as they learn to spot a variety of vibrant tropical birds at Baha Mar’s aviary. Photo opportunities of smiling faces during the seed stick feeding! Introduce the kids to the flock! 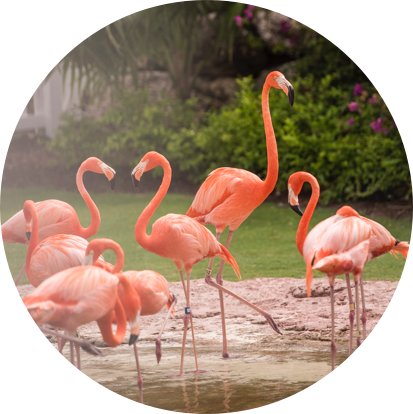 The friendly, expert staff at our flamingo habitat are always happy to lend their knowledge about The Bahamas’ national bird to our littlest guests. The calm, shallow waters of Cable Beach are perfect for kids of all ages to swim, snorkel or a float the day away. 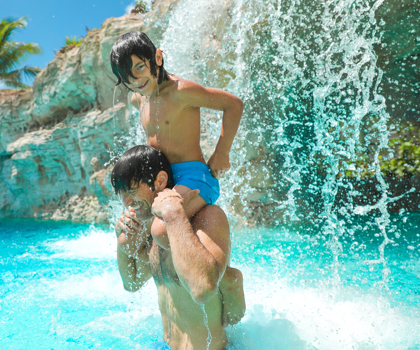 Make a splash in this family-friendly pool featuring exciting waterfalls as well as 8- and 15-foot rock walls for adventurous divers. Introduce the kids to a variety of fun water activities, through our extensive complimentary water equipment program which includes double kayaks, stand up paddleboards, snorkeling gear, personal floats and more. 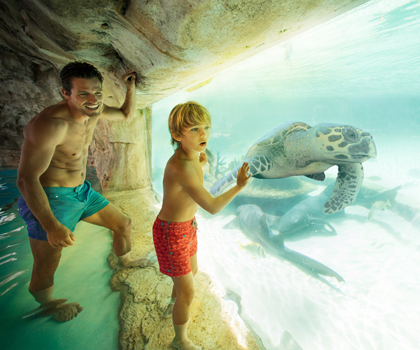 Swim into a world of wonder, in this secluded cave offering a window into the lives of sea turtles, sharks and other amazing wildlife inhabiting the adjacent Sanctuary. Dive In to drift pool on Saturday nights for family friendly movies. Bring your swimsuit. 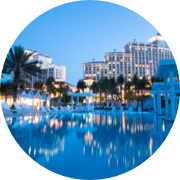 Parents can enjoy the sophisticated pleasures of Baha Mar, while the kids have a blast back at the room with one of Baha Mar’s vetted, professional caregivers.